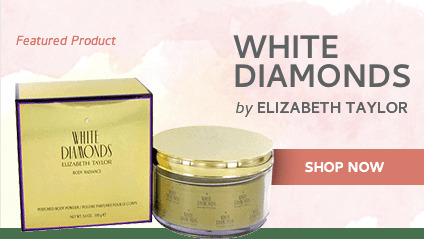 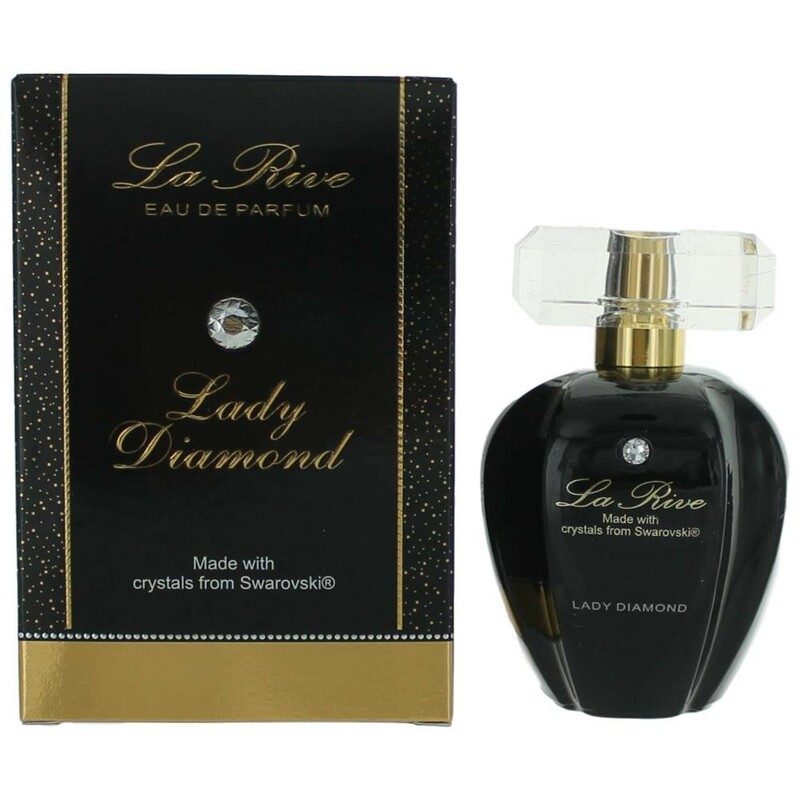 Lady Diamond by La Rive is a Floral Fruity fragrance for women. Lady Diamond was launched in 2013. 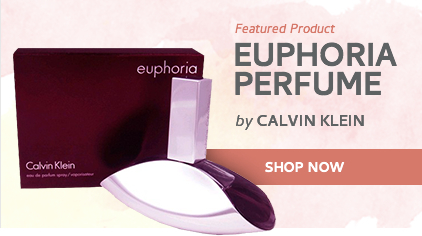 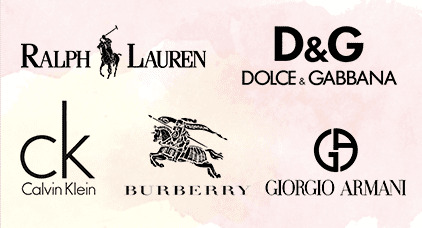 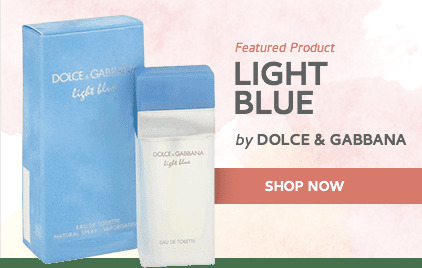 Top notes are mint, bergamot and mandarin orange; middle notes are peach, orange blossom and peony; base notes are vanilla, musk and patchouli.